Maureen McDonnell has been coordinating children’s health conferences since 1993 with some of the country’s leading physicians and researchers and has been writing about and helping treat children’s health and behavioral problems as a holistic RN using nutritional methods for 40 years. Maureen started her nursing career in the Labor and Delivery department of an inner-city hospital. It didn’t take long for her to realize that the western medical model lacked an understanding and respect for the natural process of labor and birth and (although necessary in a small percentage of women) was far too quick to intercede with unnecessary medical and pharmaceutical procedures and interventions. As a result of this experience and her studies of natural birth and healing as well as her awakening regarding the role nutrition plays in a healthy pregnancy and birth, Maureen became a certified childbirth instructor. Her classes provided information on various strategies to minimize unnecessary and often harmful medical and pharmaceutical procedures and extensive and empowering information pertaining to the mother’s diet during pregnancy and while breastfeeding in order to minimize the risks associate with pregnancy, labor, birth and the post-partum period. In 1991 Maureen became the Director of Patient Education at the Princeton Brain Bio Center in Skillman, NJ where she assisted Sidney M. Baker, MD (cofounder of the Defeat Autism Now! Movement) in providing nutritional treatments and health education services for a chronically-ill population including many children with autism. In 1993 after the Princeton Brain Bio Center closed, Maureen and Dr. Sidney Baker, MD began working together in private practice in Hopewell, NJ where she interacted with hundreds of parents of children with autism and witnessed firsthand their day to day struggles. As the country’s premier provider of biomedical treatments for autism , Dr. Baker offered assessments and interventions while Maureen counseled parents on diet as well as ways to lessen their & their children’s exposure to toxins. Also during this time, Maureen began speaking at various conferences on the role nutrition and environmental toxins play in autism and other children’s health conditions. Recognizing a pressing need for improved public awareness on ways to both prevent illnesses & treat conditions using natural methods, in 1993 she created a platform for parents, teachers, therapists and physicians to learn from renowned authors. The topics at these Wellness Workshops ranged from: How to Raise Healthy Children in a Toxic World to women’s health issues including the critical need for women to get healthy prior to conceiving, as well as – natural approaches for preventing and treating PMS, Menopause, Depression and Breast Cancer. In 1998, one of the most dedicated professionals ever to emerge out of the autism crisis, Dr. Bernard Rimland PhD (author of Infantile Autism and founder of the Autism Society of America and the Autism Research Institute) became aware of Maureen’s seminars and invited her to become the national coordinator of the Defeat Autism Now! Conferences. For the next 10 years, Maureen organized these events that targeted parents, physicians and researchers which took place biannually and bi-coastally and drew 1000 attendees from around the world. Eventually these Defeat Autism Now (DAN)! conferences became known as the premier event where physicians and parents could obtain scientifically-validated information as well as practical tools for addressing the underlying causes & treatments for the medical issues affecting children with autism. Maureen also spearheaded the efforts to provide the same information but in smaller more localized venues, including college auditoriums & hospitals. She also initiated the push to provide medical training and continuing education credits for physicians, nurses and other licensed health care providers. In 2008 after leaving her role as the DAN! 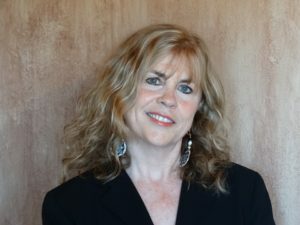 conference coordinator, Maureen cofounded the Saving Our Kids, Healing Our Planet conferences and website (sokhop.com). 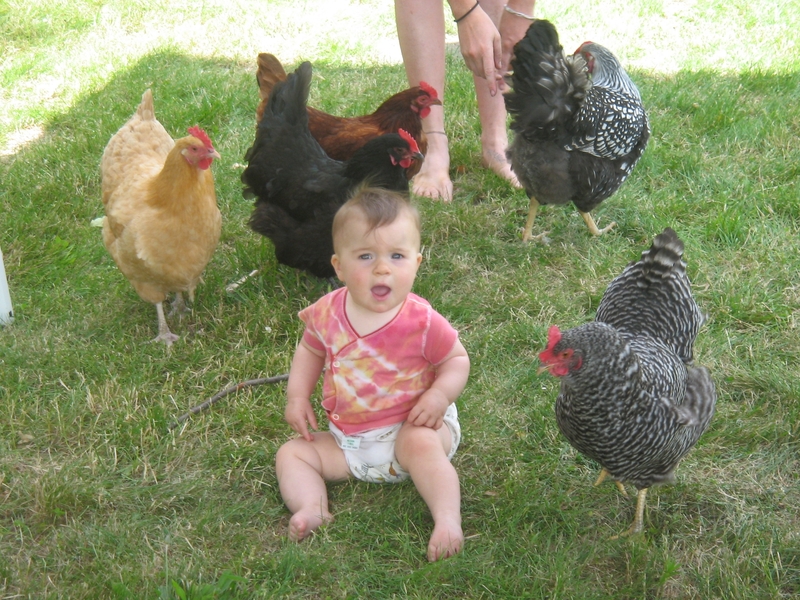 SOKHOP had a clear focus on natural ways to prevent autism and other childhood disorders. In 2008 and again in 2010 SOKHOP hosted events held at large conference centers and university campuses. In 2011 Maureen was asked by Deirdre and Don Imus to become the Medical Coordinator of the Imus Ranch for Kids with Cancer in New Mexico which she continued until the ranch closed in 2014. In 2011 she also became the Health Editor of WNC Woman’s Magazine. She has published over 70 articles focused on women and children’s health issues in this and other magazines including Pathways, Natural Awakenings and the Autism File. She lives with her husband Hugo Hanson, CPA, in the mountains of western North Carolina and recently they welcomed their 11th grandchild into the world! Maureen is dedicated to helping our kids live healthier lives!